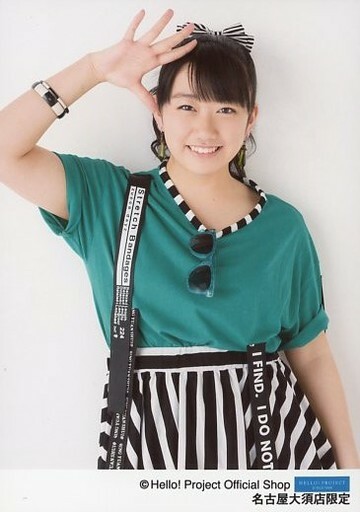 Only thing is with the stigma of being formerly a Berryz J-idol, will she be taken seriously as a legit vocalist of a band of SharanQ's established repute? Right now there's only Airi, Sakura, & FukuMizuki left? Heh, this blog entry is titled "Mama & baby"
Good to see that she's alive and well! 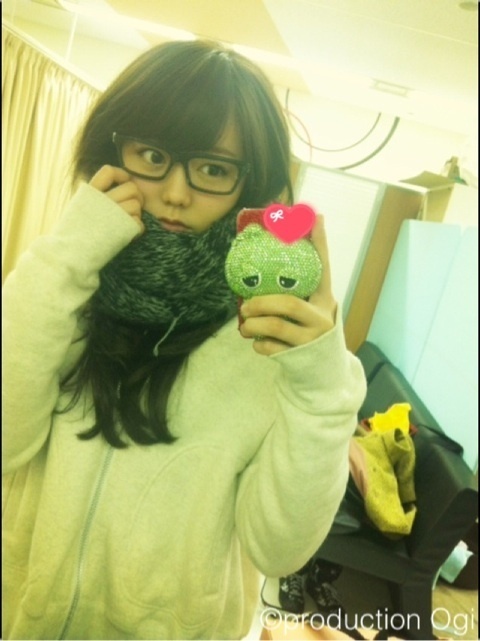 Whoa, new blog header...is Risako finally coming back for real now??? "Leberment" doesn't seem to be a real word in any language, though. Perhaps a corruption of French word "librement"? She's also now on Instagram! 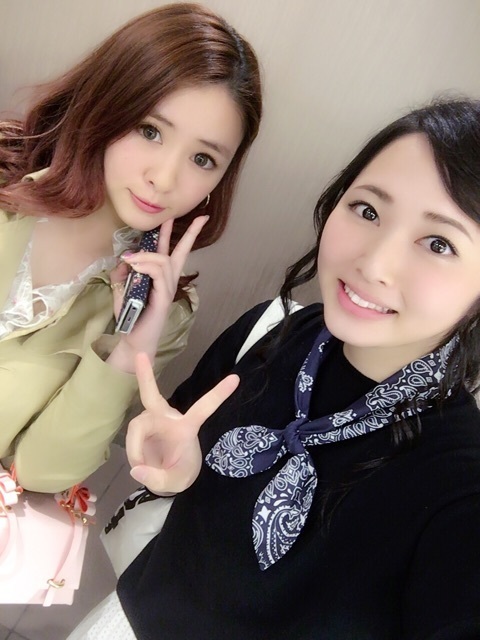 Whoa, Risako is married and (5 months) pregnant??? 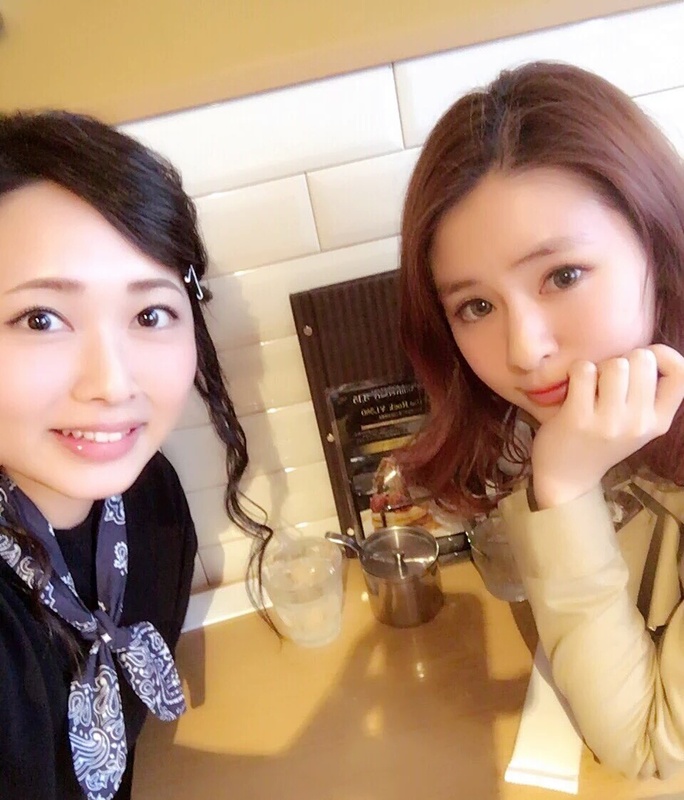 AramaJapan.com - Former Berryz Kobo member Risako Sugaya is married & pregnant! Please say we don't need to give him the "When a man and a woman love each other very much..." speech. Risako posted an image of herself and her daughter. 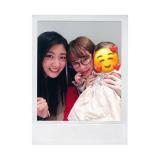 AramaJapan.com - Former Berryz Kobo member Risako Sugaya gives birth to baby girl!